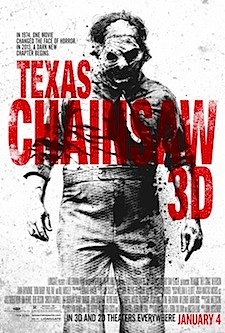 Directed by John Luessenhop (Takers), Texas Chainsaw 3D feels like the kind of slasher sequel New Line Cinema would have released in the ’90s. 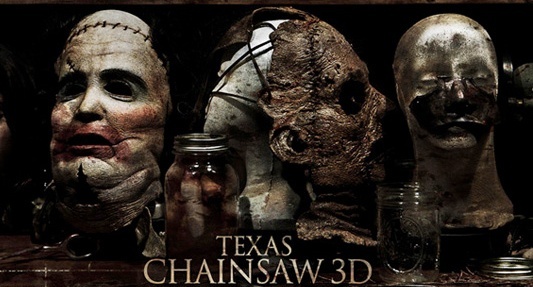 Reminiscent of movies like Jason Goes to Hell: The Final Friday and Freddy’s Dead: The Final Nightmare, Texas Chainsaw 3D is a derivative, low-budget horror flick that digs up a mass grave of dead horses and beats them senseless with all matter of hammers, meat hooks, and chainsaws. After 2003’s The Texas Chainsaw Massacre remake and its 2006 prequel, The Texas Chainsaw Massacre: The Beginning, Platinum Dunes decided to abandon the franchise. Twisted Pictures and Lionsgate picked up the rights to the series subsequently, and planned a direct sequel to Tobe Hooper’s original 1974 film – even though there are already three sequels to that film.